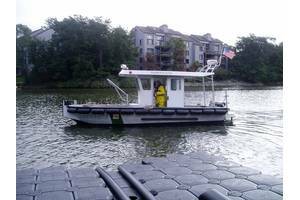 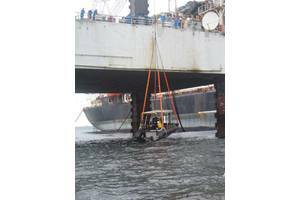 Laborde Products is an engine distribution company focused on the commercial markets along the gulf coast and inland river systems. 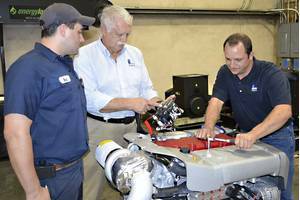 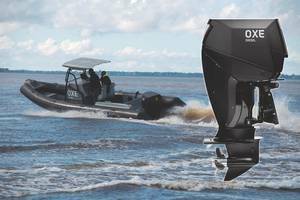 Laborde represents Mitsubishi, Yanmar and Steyr commercial marine engines. 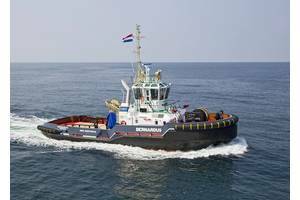 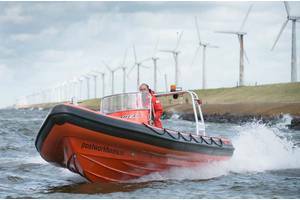 Post Workboats has developed a unique Tornado RIB with water jet propulsion especially for the offshore and the wind farm industry. 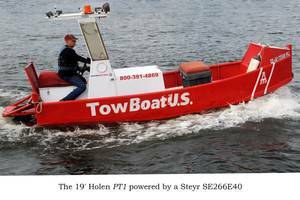 ‘It is the first time that such a RIB has been equipped with water jets’, says entrepreneur Klaas Post.